Happy HOLLAdays as the 2018 Winter issue is now available. Check out this inspirational issue featuring athletes who are soaring despite challenges. 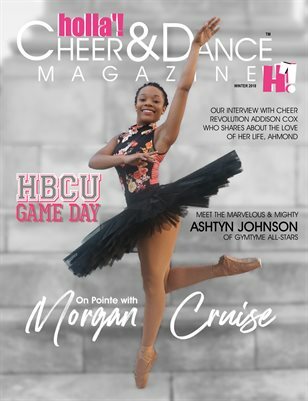 Also featured a special section highlighting HBCU game day and more!